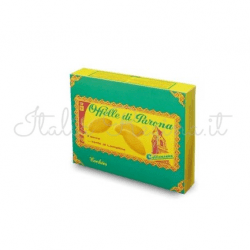 The biscuits Offelle di Parona are a intense and sweet mix of wheat meal, eggs, butter, sugar and olive oil, since 1890. 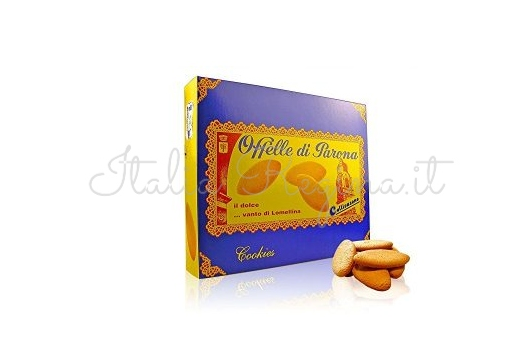 Offelle di Parona are pastry-based biscuits characterized by a unique unique. 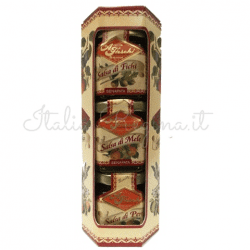 Their origins are at the end of XIX century, in the city of Parona (Pavia) near Milan: they are made by fresh whole eggs, butter and olive oil. 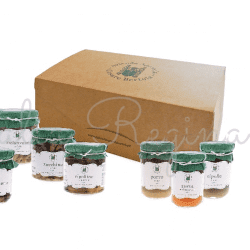 Thanks to their genuineness and to the mix of their ingredients, Offelle di Parona meet the taste of the national and international markets, that search high quality of the products. Suitable both for breakfast and as a small dessert. 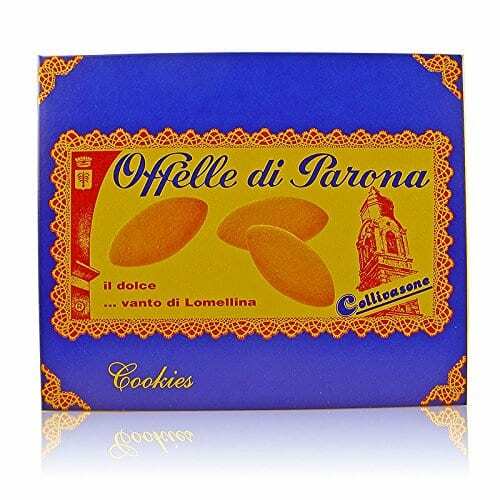 Since 1890 F.lli Collivasone bakery, that is one of the first producer of “Offelle in Parona”, made those biscuits very popular. F.lli Collivasone Backery is one of the first producer of Offelle in Parona, near the city of Pavia. Giovanni Collivasone started his activity as a baker in 1890. 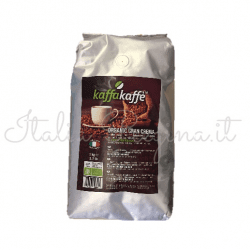 His son, Giuseppe, leaded the company from 1912 to the Fifties, when also the founder’s grand-children, Giovanni and Ezio, started to work in the backery. 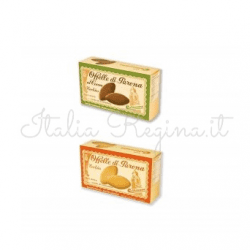 Ezio and his wife Franca Legnazzi guided the activity towards the confectionery industry. 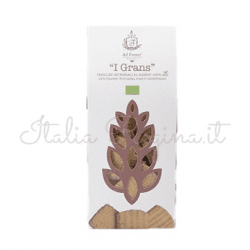 Thanks to its strong experience, Forno F.lli Collivasone satisfies the preferences of the most delicate palates, offering different types of biscuits. 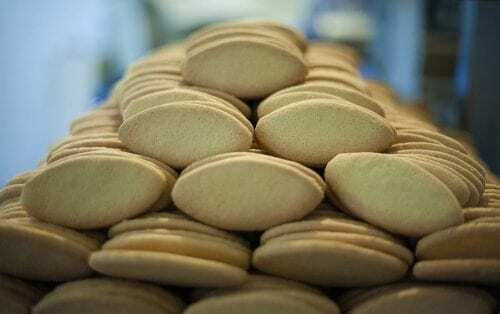 The production resists the hard times without sacrificed the traditional taste and genuineness. 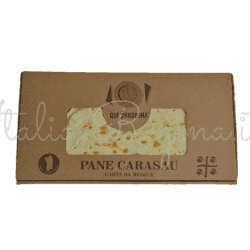 The recipe of offelle di Parona is a mix of wheat meal, eggs, butter, sugar, olive oil. Forno (Bakery) Collivasone mantains the original artisanal and ancient characteristic. The modernization of the structures, for an expanding company, represents the starting point for its operative capacity. Nowadays the specialized handworkers and the meticulous guide of the collivasones (Renato, Renzo, Giuseppe and mamma Franca), represent the most important and authentic guarantee of the high quality of their products.